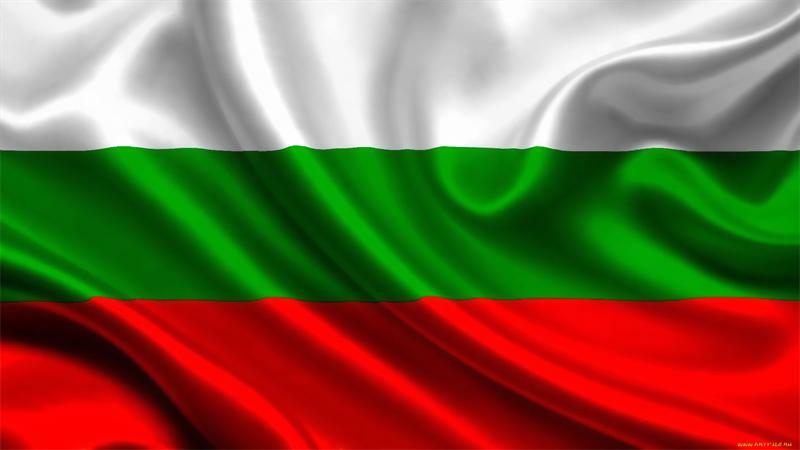 The second round of presidential elections comes to an end in Bulgaria. Tsetska Tsacheva, the current Chairwoman of the National Assembly of Bulgaria and Major General of the Reserve Rumen Radev (which represents the patriotic part of the population) have participated in these elections. During the first round of the elections Radev has been a little ahead of his Liberal female candidate, while Prime Minister Boyko Borisov has promised to resign and dissolve the government if Tsacheva does not win the election. Sociologists estimate Radev’s victory as very likely: the preliminary data shows more than 10 % of his superiority.